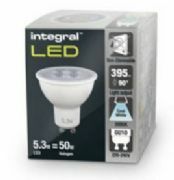 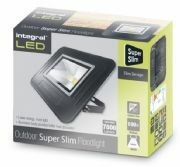 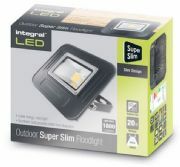 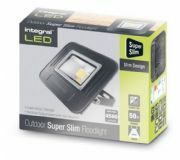 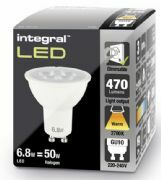 Integral LED has been created to sell and support LED lighting products by building on 25 years of experience in technology and semiconductor products. 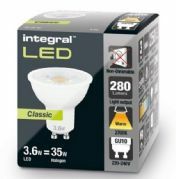 A LED chip and the chips used to make memory products are both semiconductors. 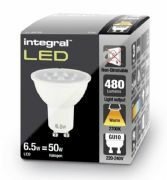 Integral LED are meeting the challenge to create a comprehensive range of well-priced, innovative LED products that perform, saving you energy and money, as well as benefiting the environment. 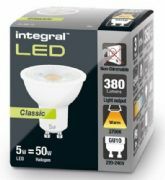 Integral LED are proud to have been recognised by two leading lighting industry publications for our innovation and product range strength. 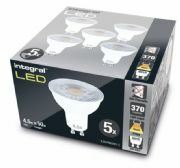 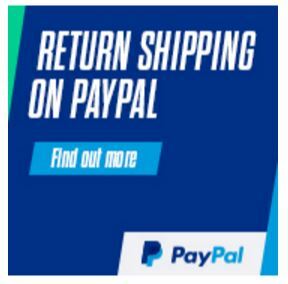 We have been also awarded four prestigious "Best Buy" awards by Which?. 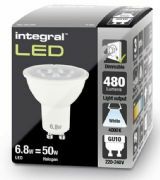 Lighting Magazine nominated Integral LED's Omni-Lamp range for a Lighting Design Award (2014) in the Light sources category. 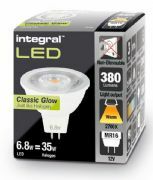 Our Classic Glow GU10 is a finalist for the Lighting Design Awards (2015) in the same category. 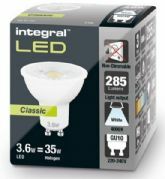 Meanwhile, Lux Magazine (April 2014) named Integral LED as one of the top 25 UK lighting companies saying; "Integral is a great example of a British electronics company that has made the jump to the world of LED lighting, and come up with some impressive products".